The electronic asset management company Attero has been trying to solve the e-waste problem in India since 2008. According to Assocham and KPMG, India is the fifth largest producer of e-waste, globally, discarding roughly 18.5 lakh tonnes of electronic waste each year. 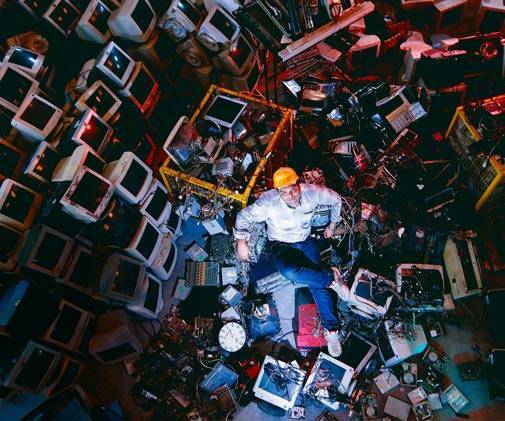 Founded by Rohan Gupta and Nitin Gupta, the Noida-based company currently recycles 15,000 tonnes of e-waste in its end-to-end e-waste recycling plant in Roorkee, dismantling plant in Bangalore and a refurbishing facility in Delhi. They have so far raised $30 million from marquee investors such as Kalaari Capital and Draper Fisher Jurvetson (DFJ). The Bangalore-based startup ZipDial was started by Valerie Rozycki, Sanjay Swami, and Amiya Pathak to leverage on the modest concept of missed calls as a marketing tool. When a customer would respond by giving a missed call to a promotional message, the registered number would be given by ZipDial to the client who could follow it up. It counted bigwigs like Nestle and Pepsi as its clients. 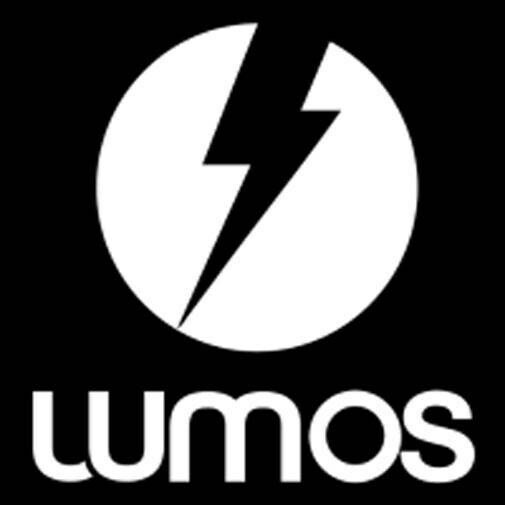 Founded in mid-2010, the company was bought over by social networking giant Twitter last year to reach people who have come online for the first time. The size of the deal was reported to be around $30-35 million. It wouldn't be wrong to say Flipkart revolutionised the Indian e-commerce market by incentivising consumers with deep discounts and offers and showed them the comfort of shopping online. The company, started in 2007 as an online book site, has come a long way to become India's unicorn. But, it has been no less of a roller coaster ride with its valued being marked down twice and with several key exits. Also, in January, Flipkart changed its CEO to Binny Bansal and Sachin Bansal moved to the role of executive chairman. What is now to see is how the company with its renewed focus on customer satisfaction and loyalty competes with its rival Amazon, which is very quickly inching to be the top e-commerce giant in the country. It is not often that you find a startup competing head on with the Pepsi and Coca Cola's of the world. 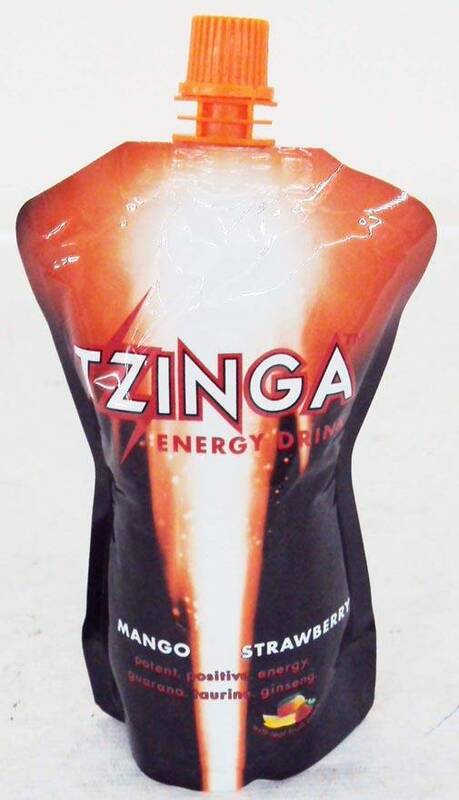 Founded in 2009, the Delhi NCR-based Hector Beverages started with the functional beverage Tzinga. It then brought to market the very 'ghar ka' traditional drinks such as aam panna, aamras, jaljeera. Now the company offers 13 flavours with some interesting ones being Chilli Guava, Kokum, Jamun Kala Khatta and anar. From 2013, where they would do 80 bottles per minute, their current manufacturing capacity is at 460 bottles per minute with the addition of a new unit in March 2015 in Mysore. This year the company will open a R&D centre in Bangalore to create more magical memories with their traditional drinks. 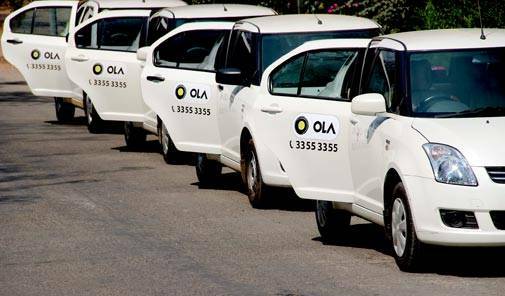 A cab aggregator service that was started in 2010 by Bhavish Aggarwal and Ankit Bhati have changed how urban India commutes, preferring to a Ola cab instead of driving their own cars. The online company now has 450,000 own vehicles and over 550,000 driver partners registered on their platform helping people commute in 102 cities in India. Recently, the 8,000-people company launched its mobile app in nine Indian languages and introduced KaaliPeeli taxis, Autorickshaws and Ola e-rickshaws for people to book through their mobile platform. Founded in 2012, this hardware startup designs and makes backpacks with built-in solar chargers. In April 2015, they started exporting to other countries particularly Mexico, Australia and Germany. India now contributes to only 15 per cent of the company's revenue, while the highest demand comes from Mexico, says the company's co-founder Gandharv Bakshi. Most of their customers are majorly cyclists so this year they launched another product Aster that has rear and profile lights to ensure the cyclist is visible in the dark. It also has automatic brake lights and integrated turn signals to ensure drivers are aware when the cyclist takes a turn. The product had already raised pre-orders of $55,000 on a crowdfunding platform Indiegogo in two months. The company, founded in 2005, by Raghav Kher started as an online movie rental business in Bangalore. They raised funding of around $21.4 million from Matrix Partners, Draper Fisher Jurvetson, ePlanet Ventures and others in different funding rounds. Due to limited growth in DVD rental business, the company diversified into e-commerce in the year 2011 before finally closing down. Founded in 2006 by Anurag Dod and Gaurav Mishra, Guruji.com was started as a search engine that promised to deliver Indian content. It received $7 million from Sequoia Capital in 2006 followed by $8 million from Sandstone Capital in 2007. 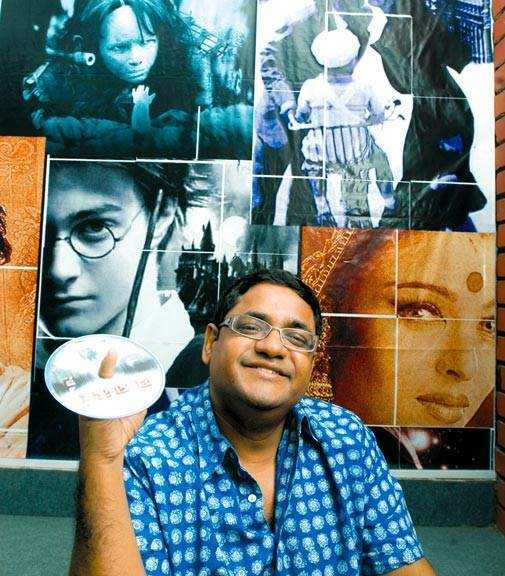 In 2010, Dod was arrested on account of piracy charges made against the company by T-Series. The company then in 2011 forayed into an online and mobile Ads Platform Adiquity where it enabled mobile advertisers to select and target location-specific audience. Last year in March, the Bangalore-based company was acquired by Flipkart for an undisclosed amount.